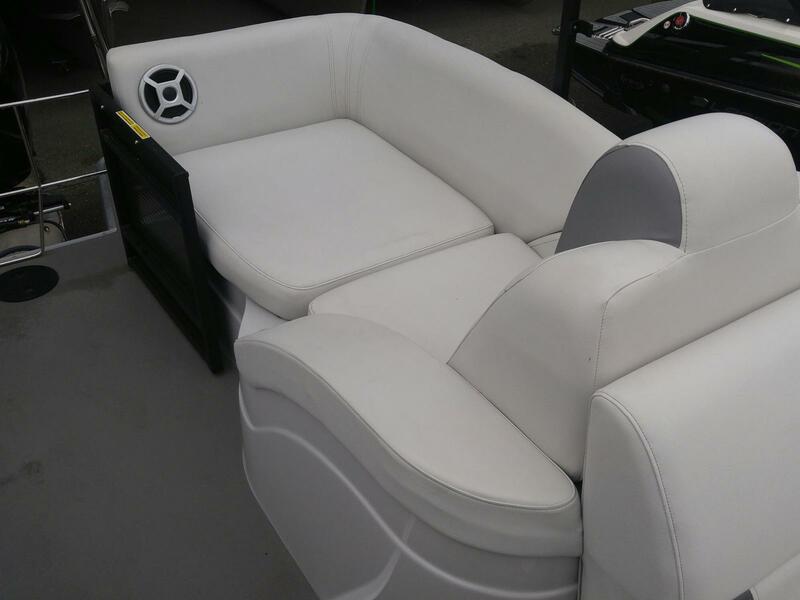 Just made available, this "Manager's Demo" is an excellent opportunity to save thousands and still receive full warranty! 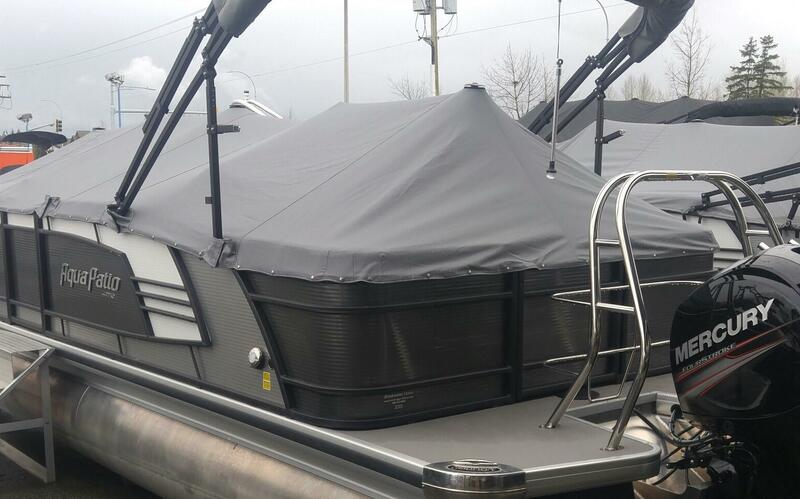 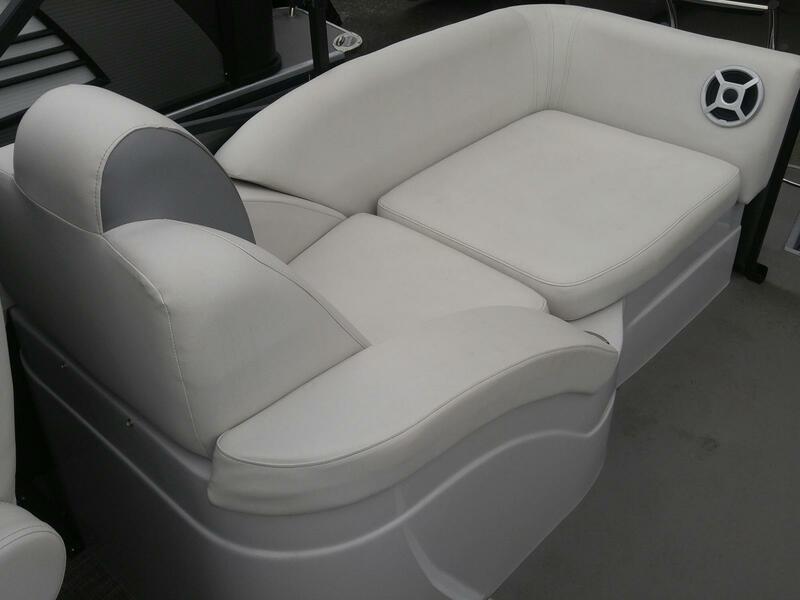 The boat was used lightly in fresh water, but never registered and will receive full warranty to the new owner! 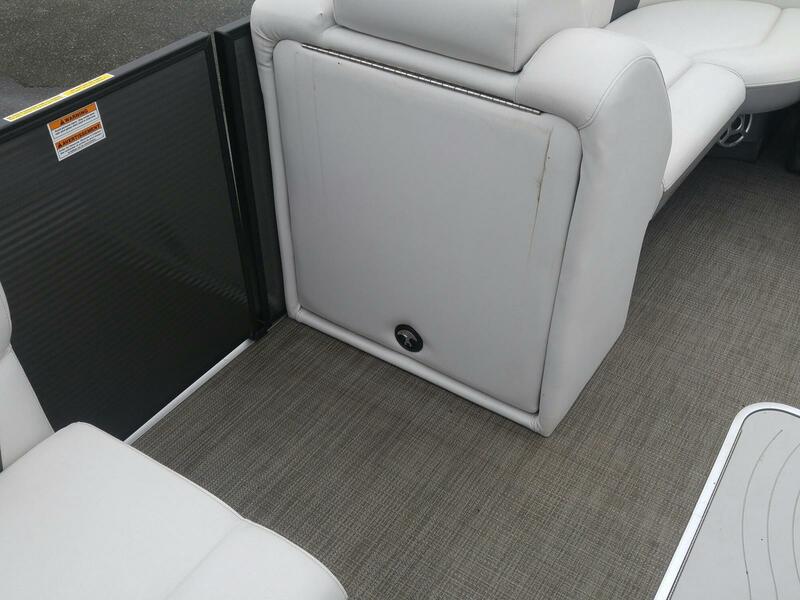 hidden trash receptacle, and much more! 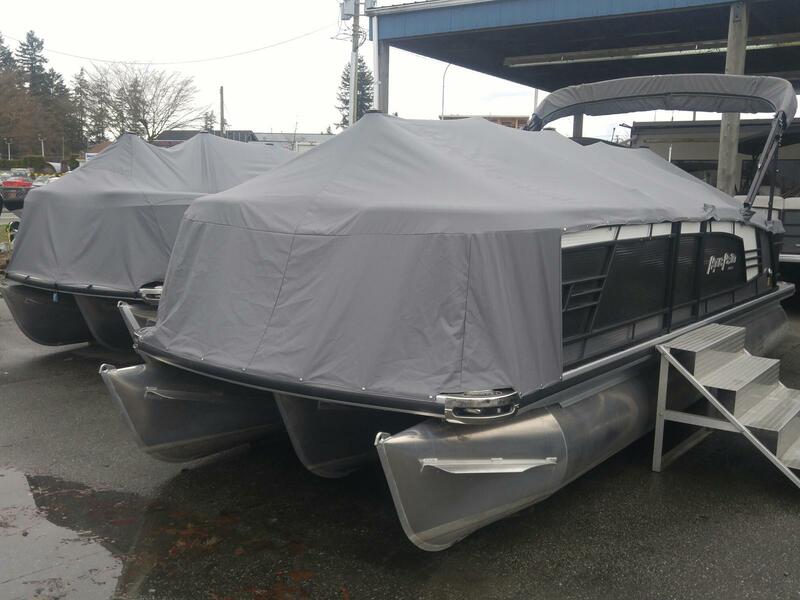 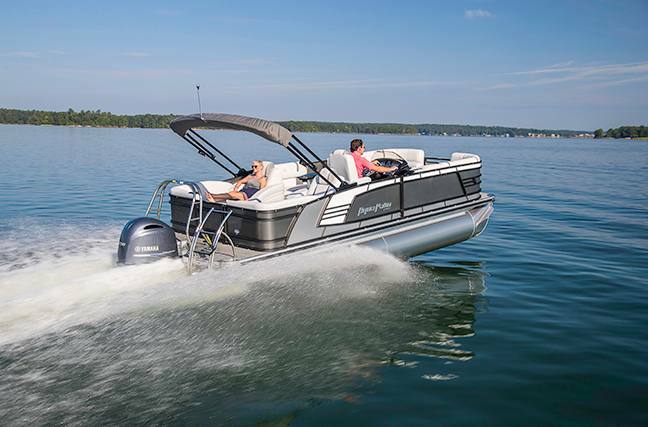 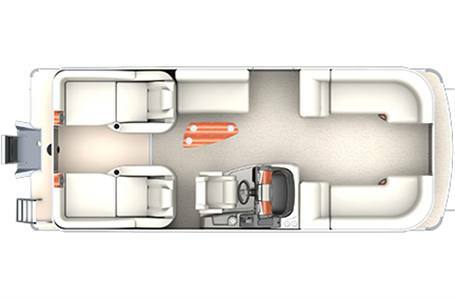 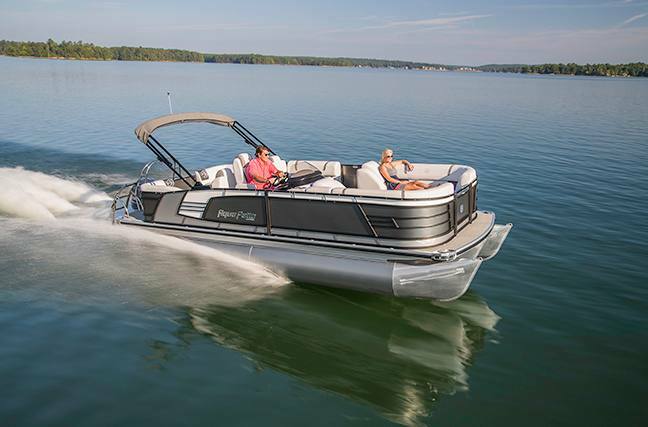 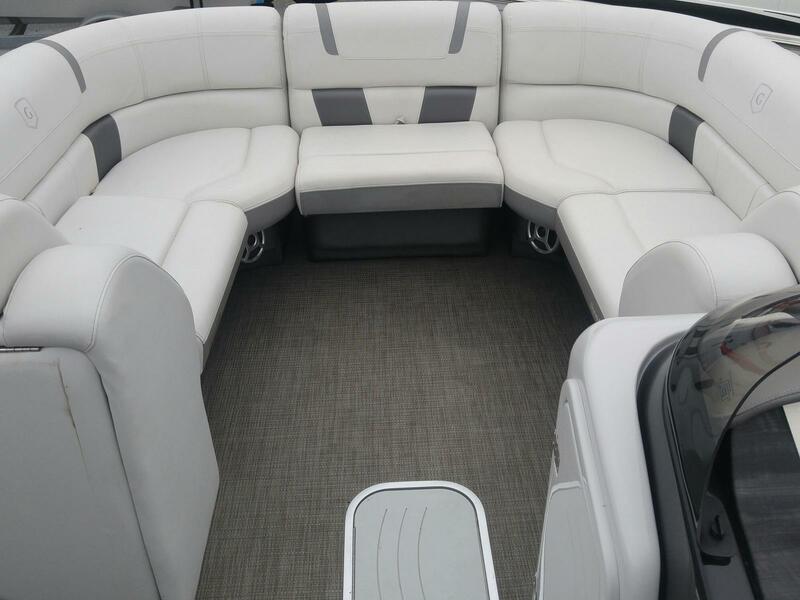 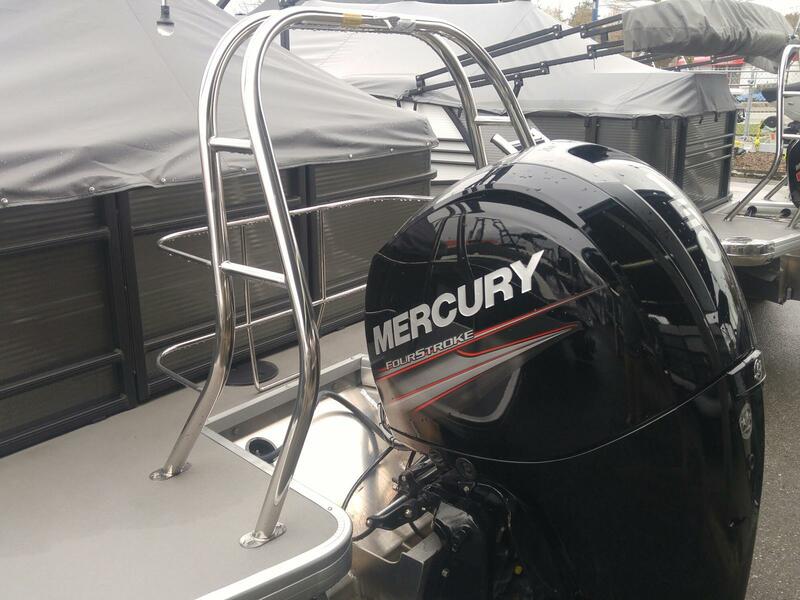 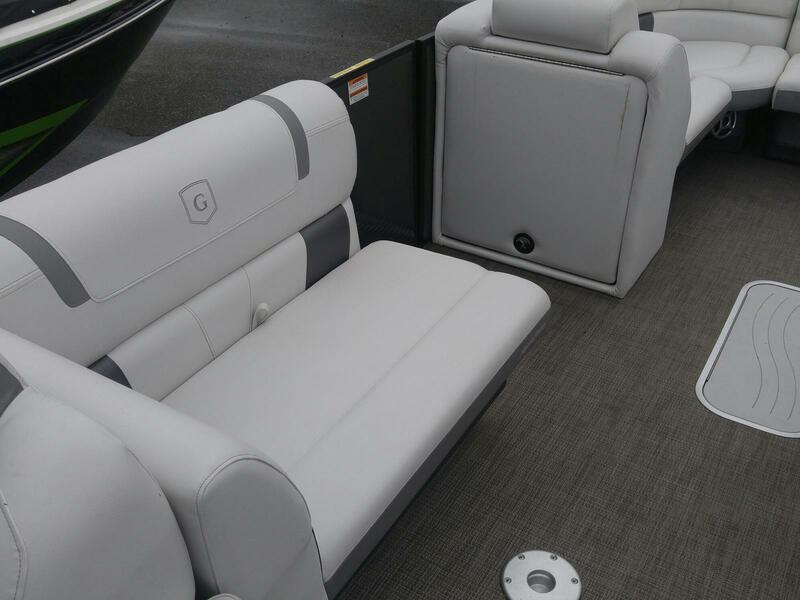 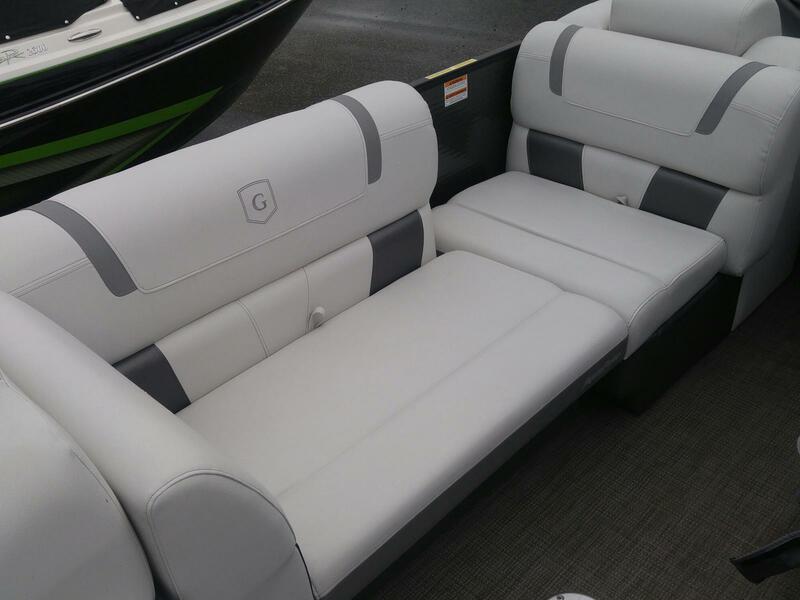 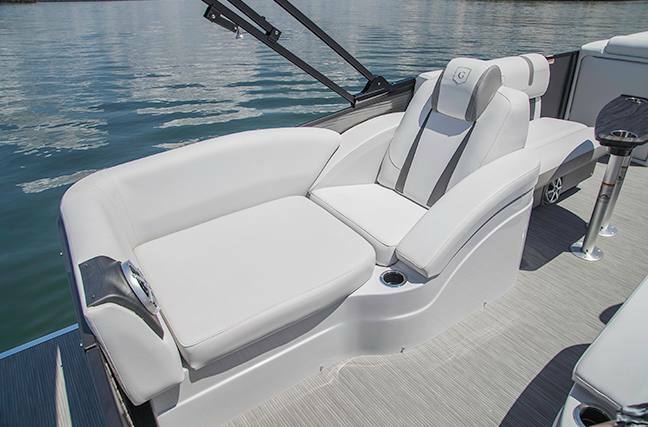 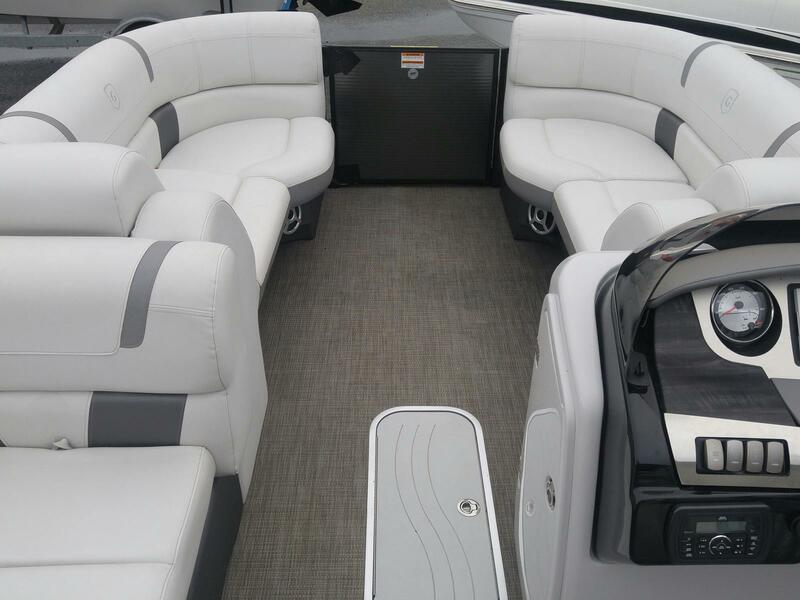 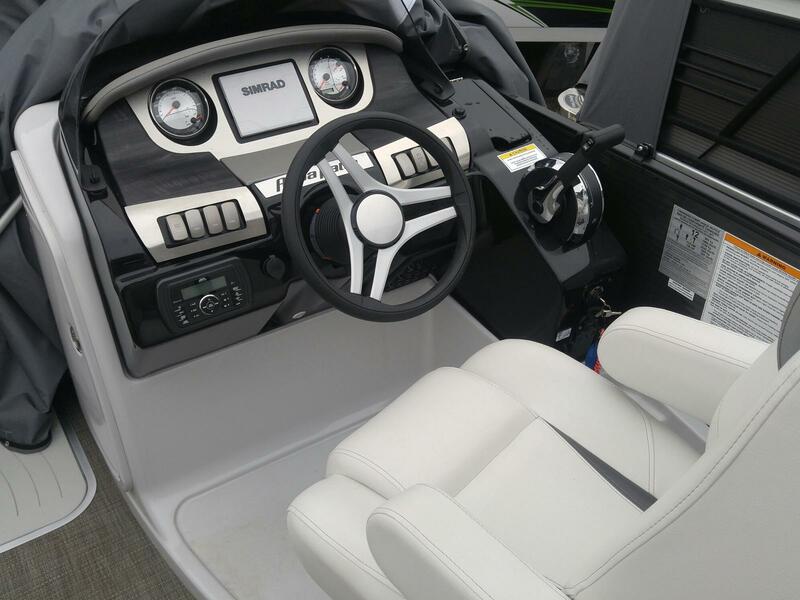 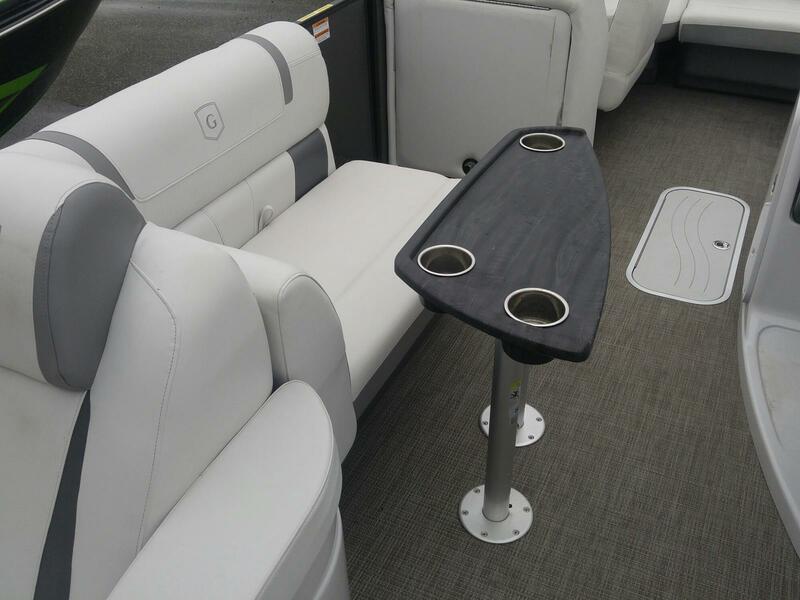 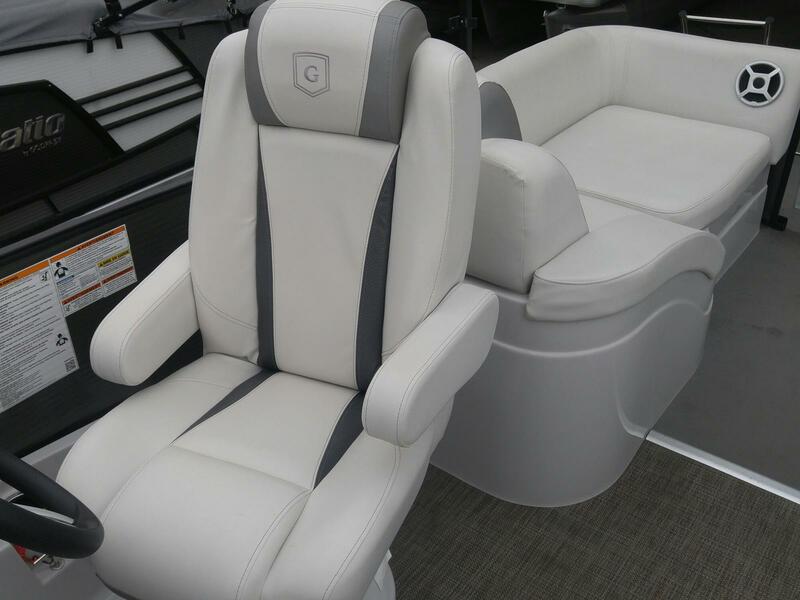 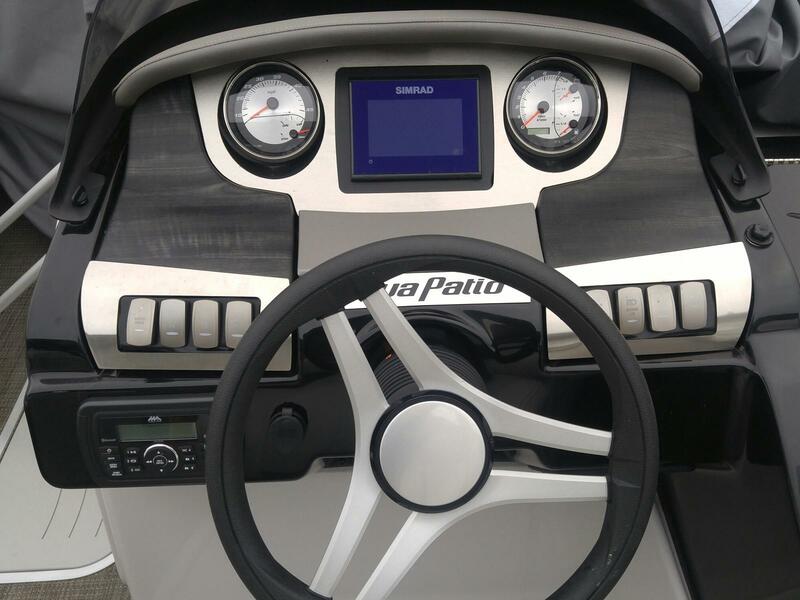 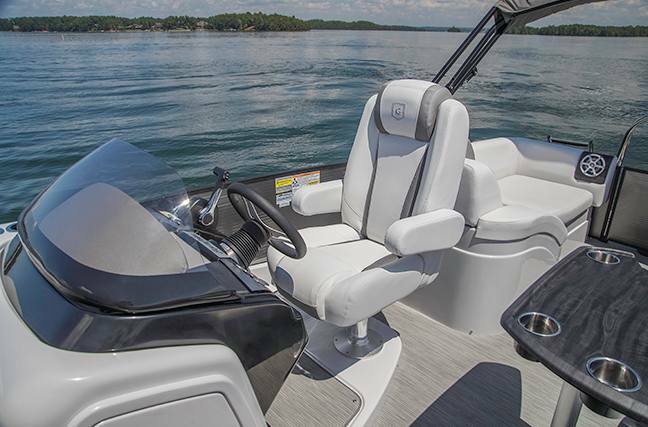 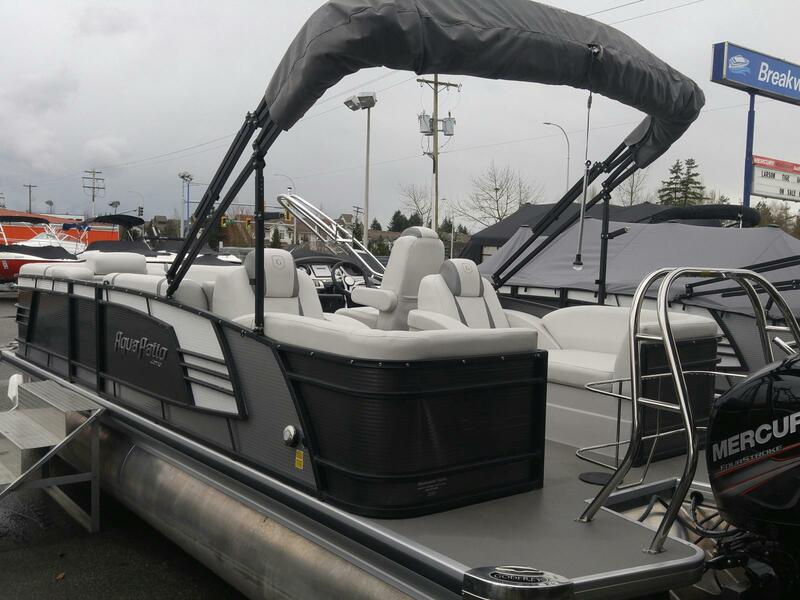 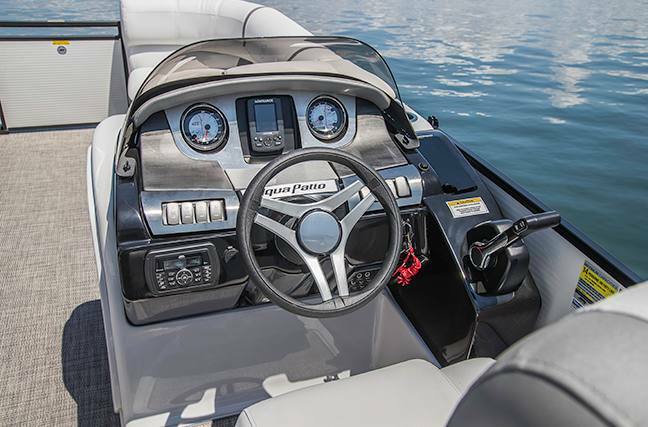 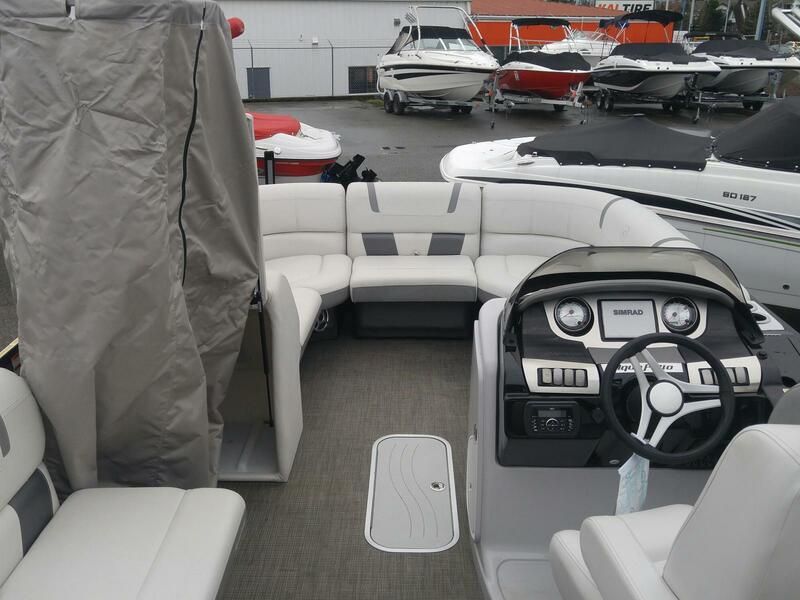 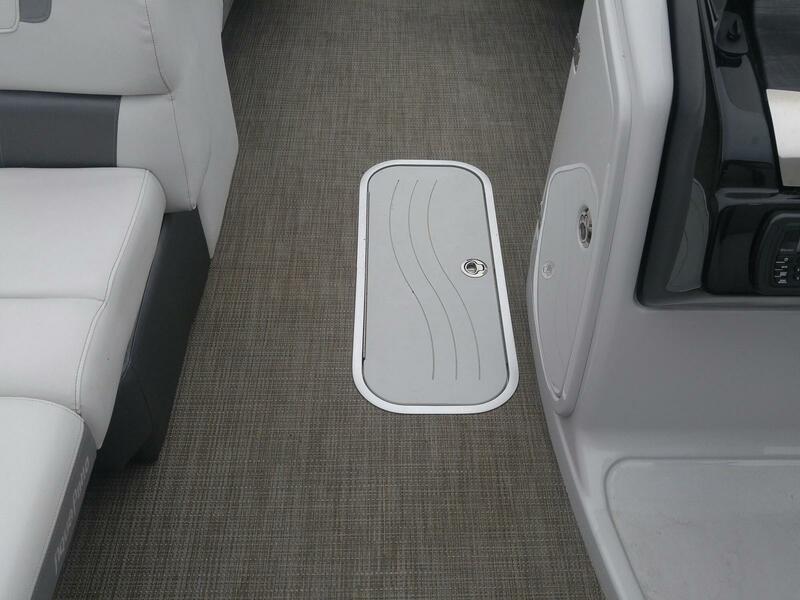 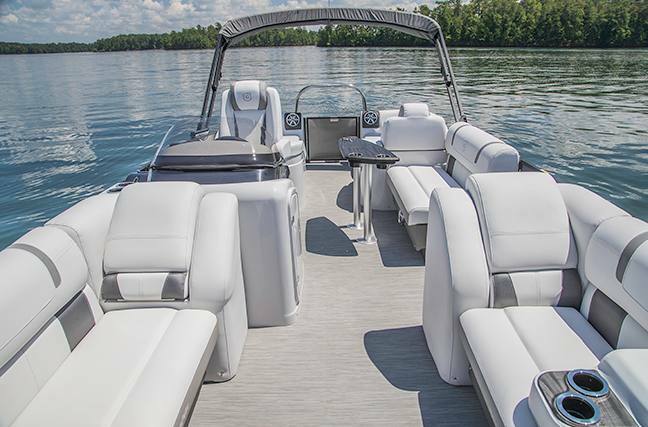 This exceptional boat will offer fantastic performance, durability and resale for years to come! 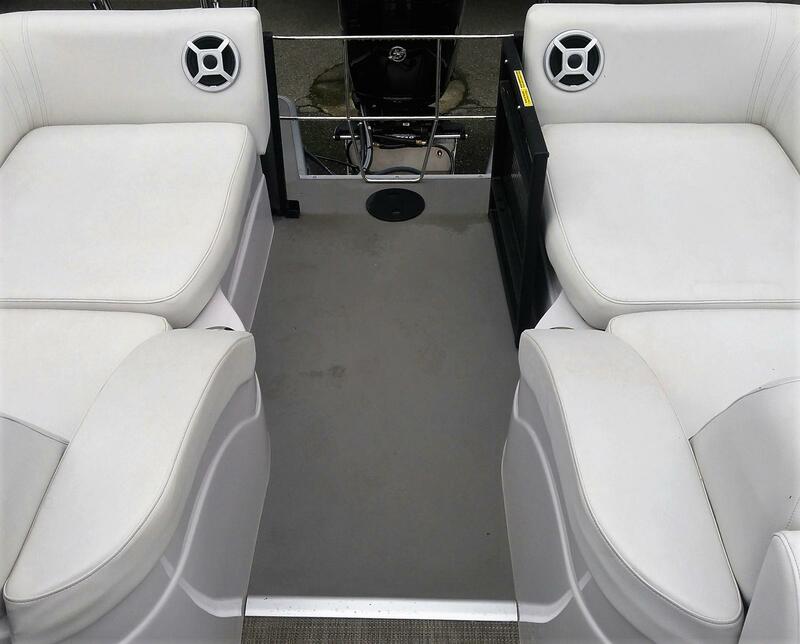 Lifetime warranty on the construction and leaks. 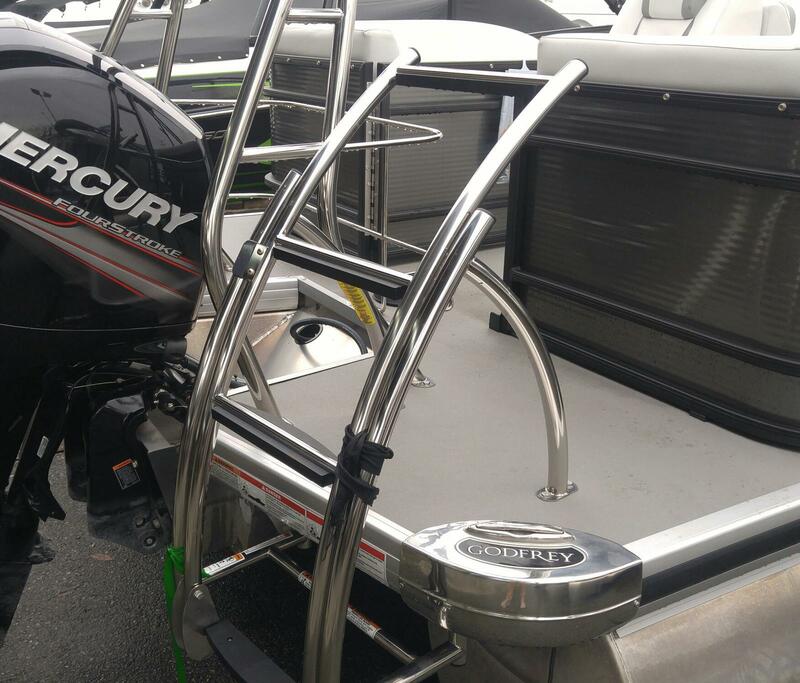 All warranties commence upon pick up! 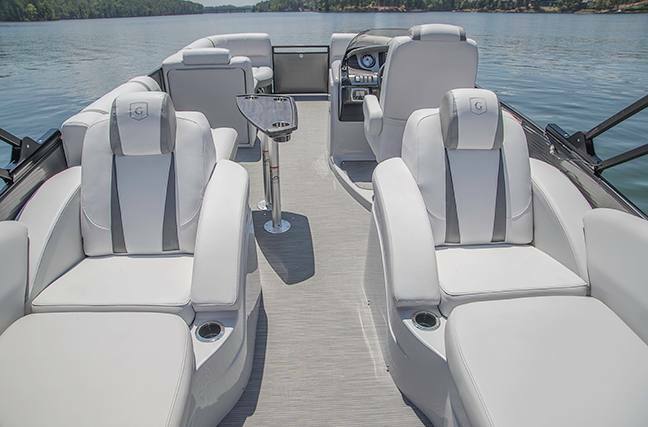 Call for incredible pricing, and financing is available.